"My iPhone X keeps restarting itself after update to iOS 12 software. Unable to backup iPhone because it continuous reboots all the time. When I try to, it will freeze and then reboot to the white apple logo for like 5 minutes. I tried to manually restart it, but still, my iPhone keeps restarting." "My iPhone XS freezes and restarts after I upgraded to iOS 12.2.2. When it reboots and i have to enter my passcode, it just reboots again. I restored it to factory settings and re-set up my iphone and the iPhone is still rebooting over and over. I am getting really hopeless." On December 2, 2017, Apple users are struck by the problem that iPhone keeps restarting after update to iOS 12.3 without incidents. The iPad iPhone continuous reboot after iOS 12 update and won't turn on, iPhone randomly reboots every few minutes, rebooting when charging or for no reason. The problem, thus dubbed December 2 bug, seems to be caused by a bug in iOS 12 that drives iPhone processor to 100% and in turn, causes iPhone rebooting loop. This post focuses on how to stop the error- iPhone keeps rebooting. Fortunately, the new iOS releases come with a fix. If your iPad or iPhone keeps restarting randomly or over and over due to a software bug, an iOS update will solve the problem. To update iPhone to iOS 12.3, 11.2 or latest versions, go to Settings > General > Software Update. 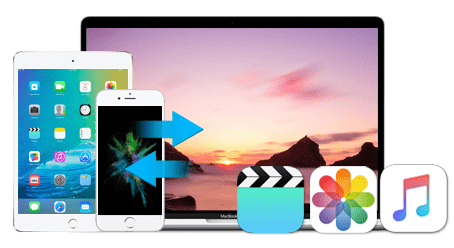 Considering that your iPhone keeps rebooting constantly, you'd better update via iTunes, or resort to a much easier third-party iPhone backup tool to make the process faster. After iOS 12.2 reboots iPhone randomly, users have taken immediate actions to fix the problem. One of the effective measures is to change the date on their phone to before December 2. For "iPhone keeps restarting" errors with other iOS versions, you can also try to change the Auto update Data & Time: Settings app > General > Date & Time > manully set the date and time. Though iOS 12 is regarded as the most secure system that can protect iPhone from bad apps, some users may have their ways to download new apps. An app failure can cause iPad and iPhone randomly restarts and crashes. First, check if there is any new version for any app and update. Second, check if you have downloaded any third-party apps or updated app before your iPhone rebooting. Then delete the problem apps to see if the problem is solved. Reset all settings can sometimes fix certain issues with the software. So when your iPad iPhone restarts itself randomly, resetting all settings is also a fix to try. Before you start, you should note that Reset All Settings will reset the iPhone like new and the settings will be gone. To do this, launch the Settings app > tap General > tap Reset at the bottom and then tap Reset All Settings. You may have to reenter your passcode to do so. 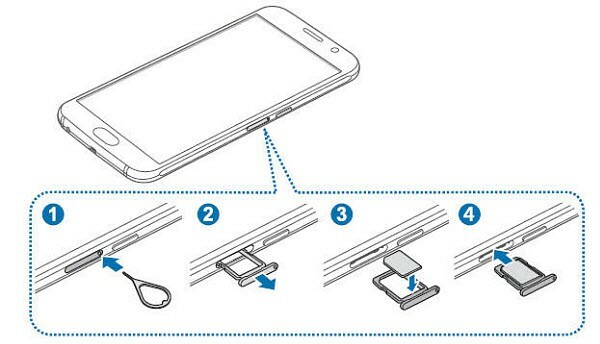 Check the detailed guide on how to reset iPhone. A backup is essential when things go wrong, and restoring an iPhone or iPad from an iCloud or iTunes backup is a great way to get your iPad iPhone restarting loop back to normal. As iCloud has a 5GB limit and iTunes is quite troublesome and time-consuming. We don't want problems occur one after another and you can use an easier backup & restore tool when iPhone randomly restarts. 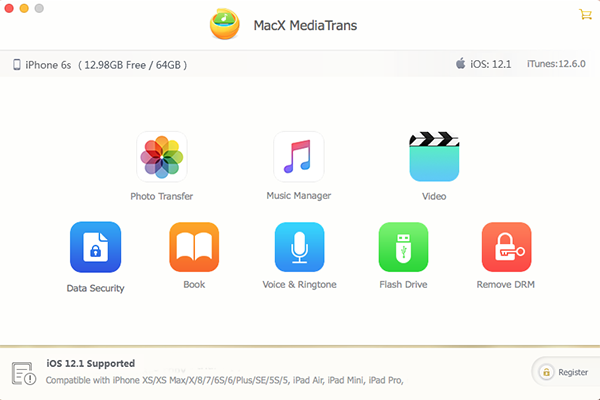 For example, MacX MediaTrans, which will transfer backed up photos, videos, movies, audio, ringtone, books etc from Mac to iPhone via drag and drop. When your iPad or iPhone get stuck in restating loop, there may be a problem with the connection to the cellular network. The SIM cards are too small to make sure that they inserted properly. A SIM card error can result in a problem with iPhone, like iPhone randomly restarts or won't turn on. The fix is simple, power the iPad or iPhone off, remove the SIM tray and re-insert the SIM card properly. It's strange that the cellular or mobile data is the culprit for iPhone iPad continuously rebooting. But according to a question submitted on Apple Communities "my iPhone 6 keeps rebooting itself after update to iOS 10 every 2 minutes", many users have fixed the "iPhone keeps restarting" after update to iOS 12 or other version this way. The steps are simple, first, remove your SIM card as per the guide above > enable the (4G & cellular Data) > reinsert the SIM card. If you get no luck after all the above fixes to iPhone keeps rebooting error, there may be a hardware problem like the faulty battery or other units inside iPhone. If your iPhone is still under warranty, get it to the Apple Store to ask for help. If not, contact Apple Support for any advice, or you may need to pay to repair it. iPhone may turn off and back on when the battery is damaged or wears out. This may be the main reason for the iPhone randomly rebooting problems especially when you're using iPhone 6, iPhone 5s or earlier. Therefore, you're also suggested to check if your battery works properly. Don't forget to check your charger, cable and connector. iPhone Won't Turn on, What Should You Do?